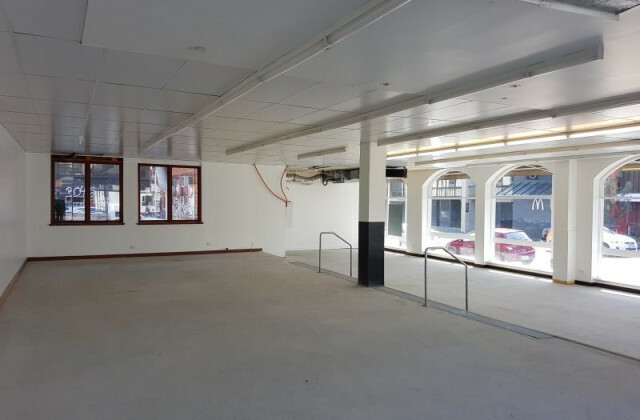 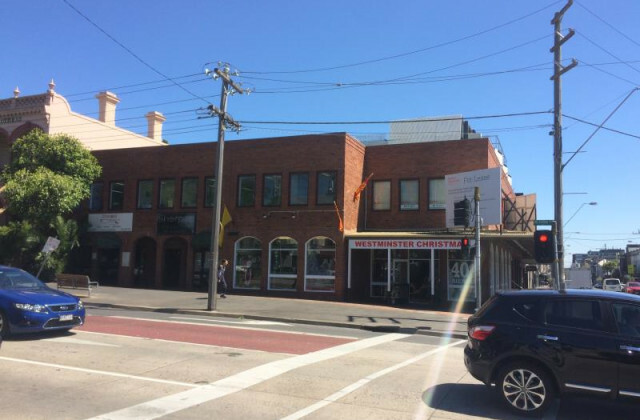 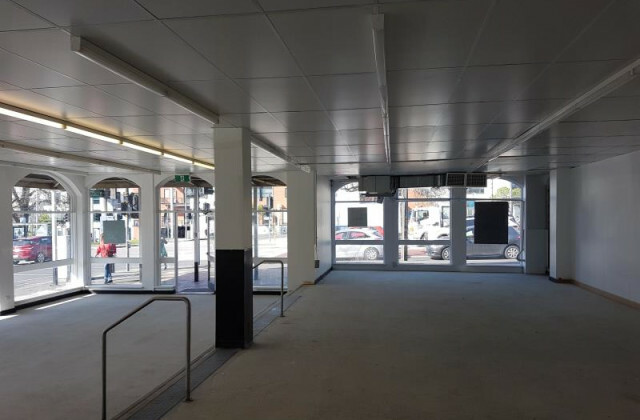 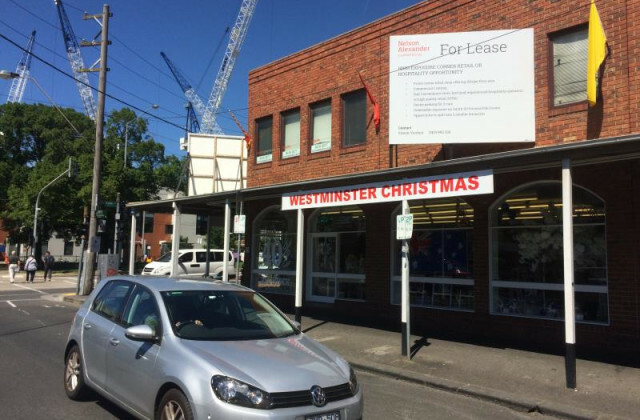 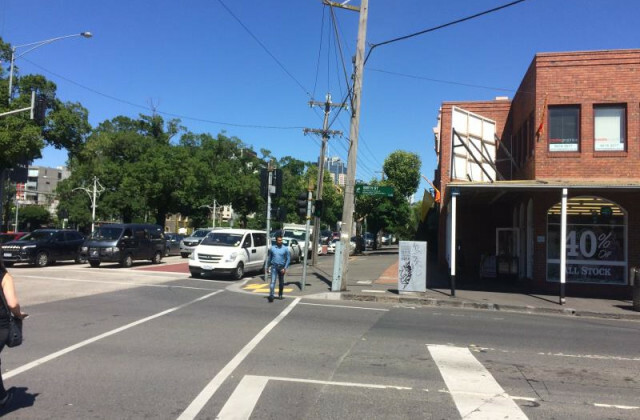 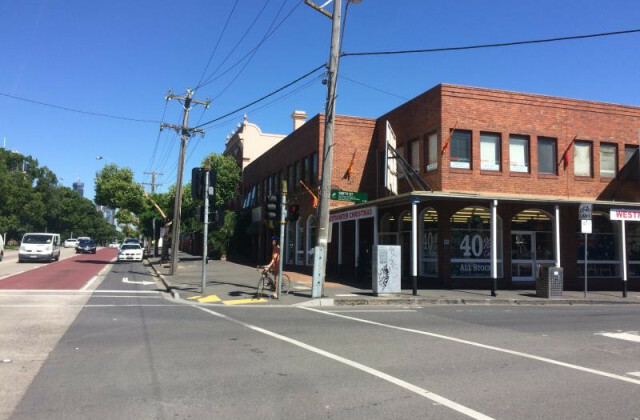 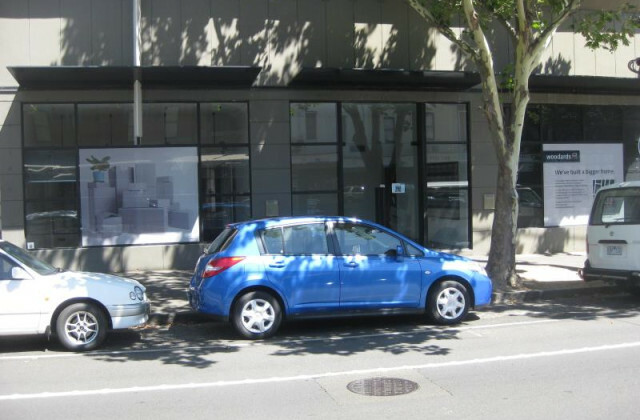 Nelson Alexander Commercial are delighted to offer for lease for the first time in almost 25 years, this Prime Corner retail tenancy, situated on the corner of Smith St and Victoria Pde, and boasting unbeatable exposure to over 55000 passing cars daily. 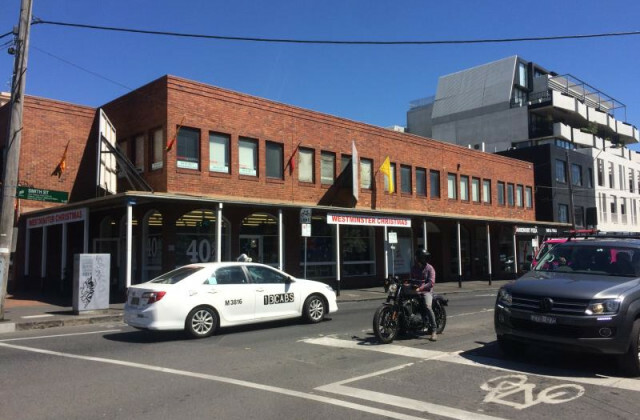 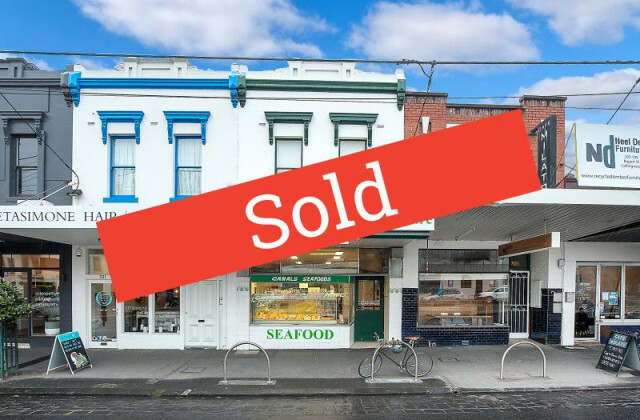 This is a truly rare opportunity to secure a prime corner retail shop at the gateway to Melbourne CBD and two of inner Melbourne’s most popular and keenly sought after lifestyle suburbs. 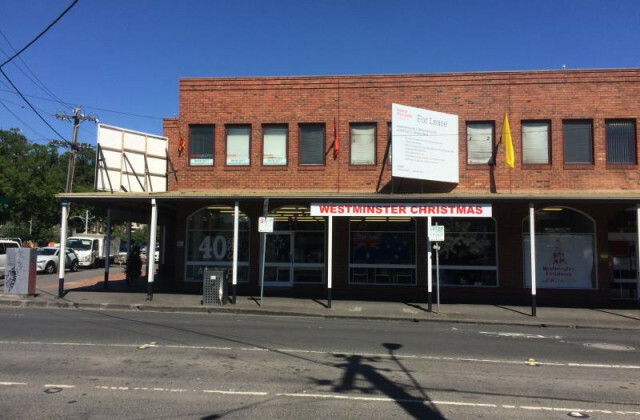 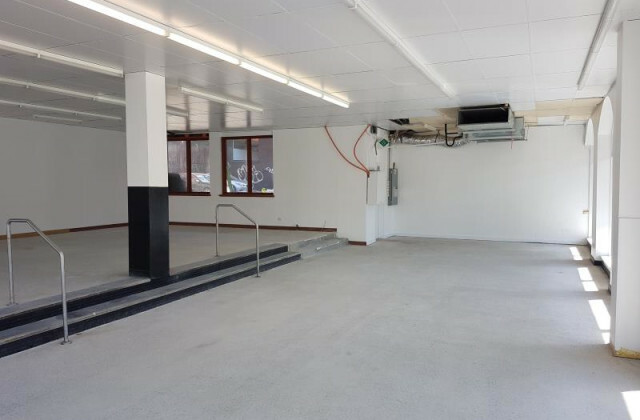 Most recently occupied for the last 23 years by 7/11 stores, this high exposure corner site offers the perfect opportunity for experienced retail or hospitality operators to move straight in and capitalise on this premier position. 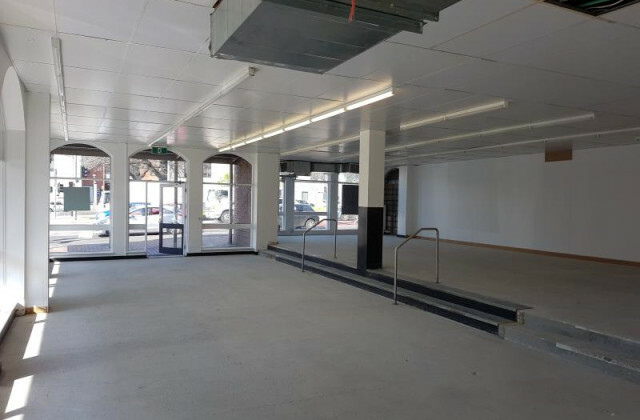 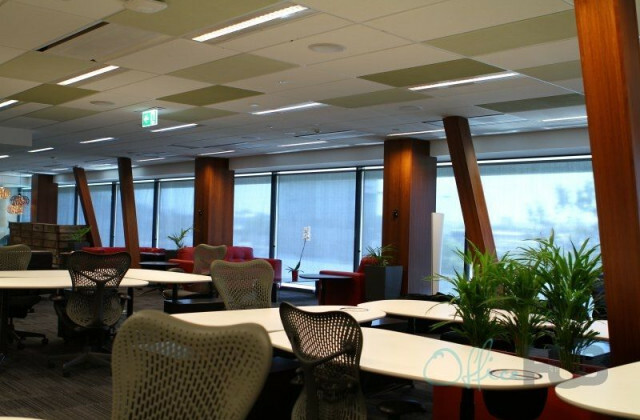 For all leasing enquiries or to arrange an inspection of the property, please contact exclusive leasing agents, Nelson Alexander Commercial on 9419 5511.